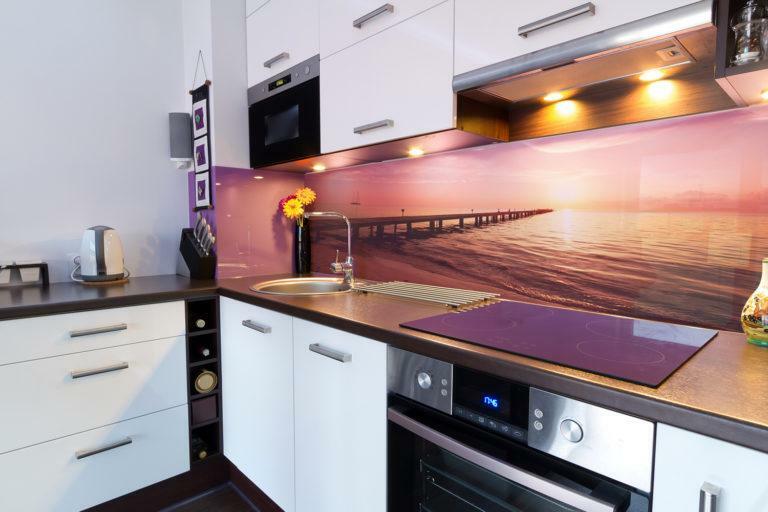 Ready to buy your new Printed Splashbacks? 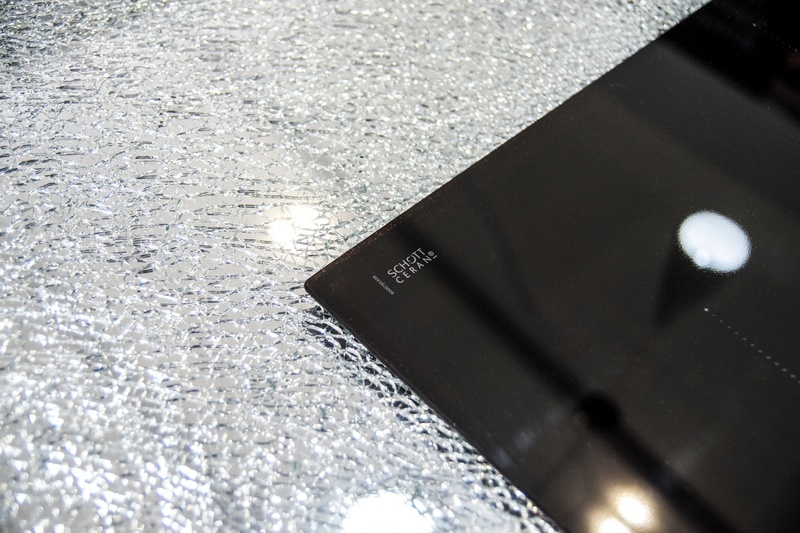 From photos to patterns, any image can now be printed onto glass. 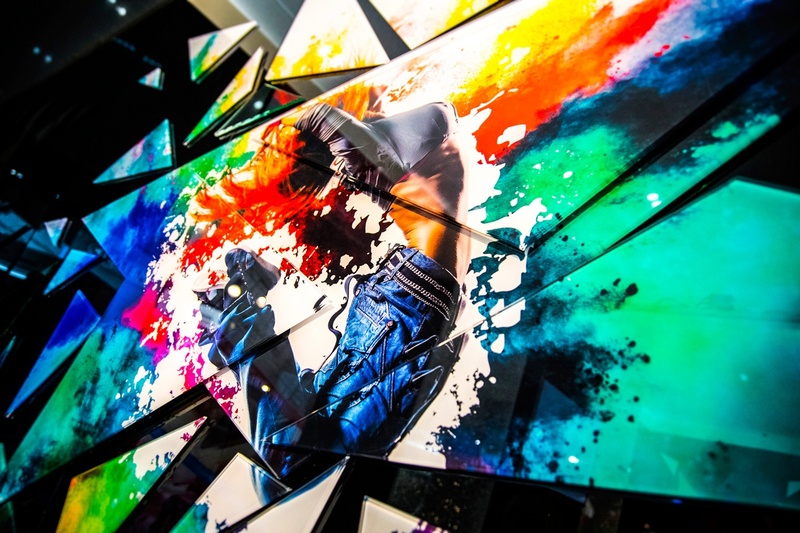 The perfect way for Architects, Developers and Designers to display creative images onto Facades, Windows and Internal design features. 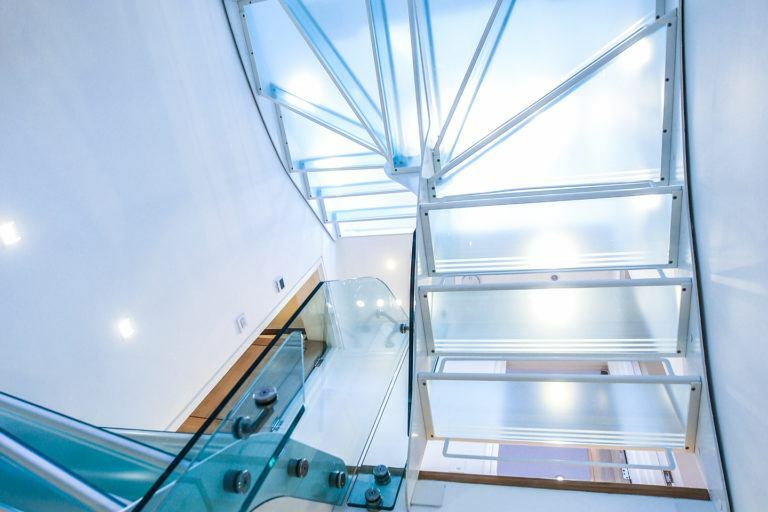 Advanced digital technology allows us to achieve stunning results in order to meet a growing demand of quality and quantity. 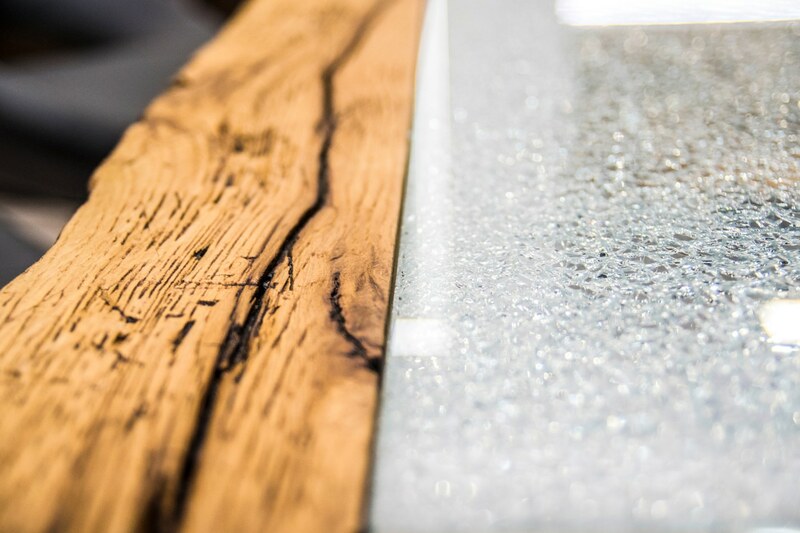 Choosing a printed glass splashback needn’t be difficult. 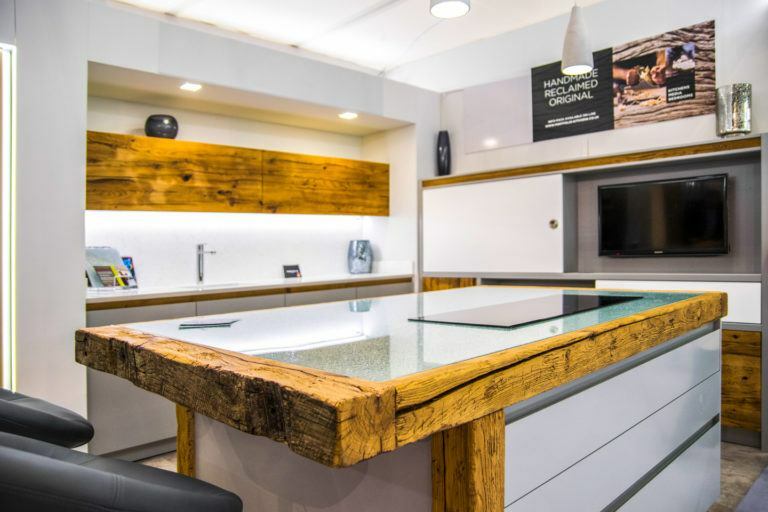 Here at The Glass Warehouse, we have a wide variety of printed splashbacks to satisfy your diverse demands, we can even create splashbacks to suit your individual design requirements. 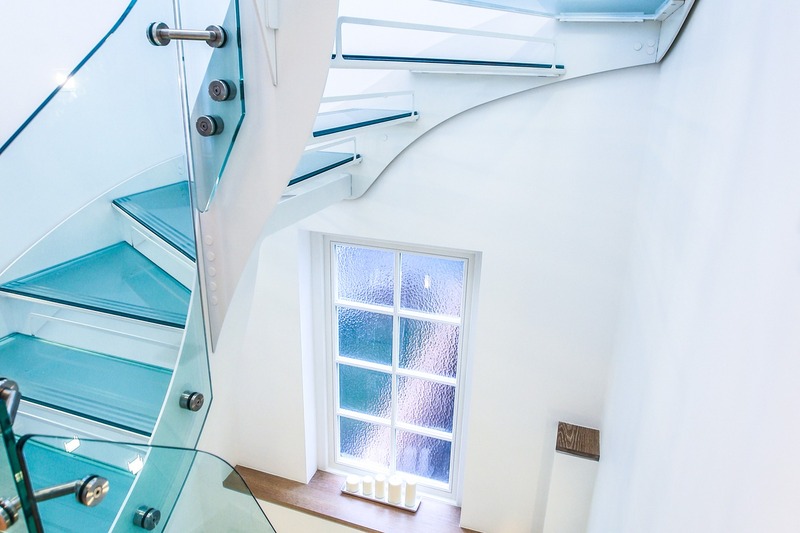 There are increasingly more photos printed on glass, not forgetting patterned glass, creating a unique image that is striking and creative when installed to any home. 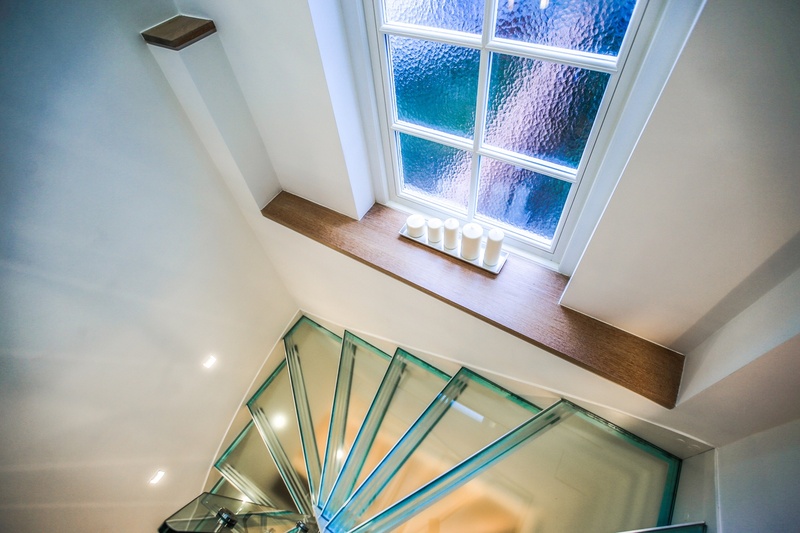 These photos printed on glass are made to suit your requirements and are designed to fit perfectly in the room of your choice. 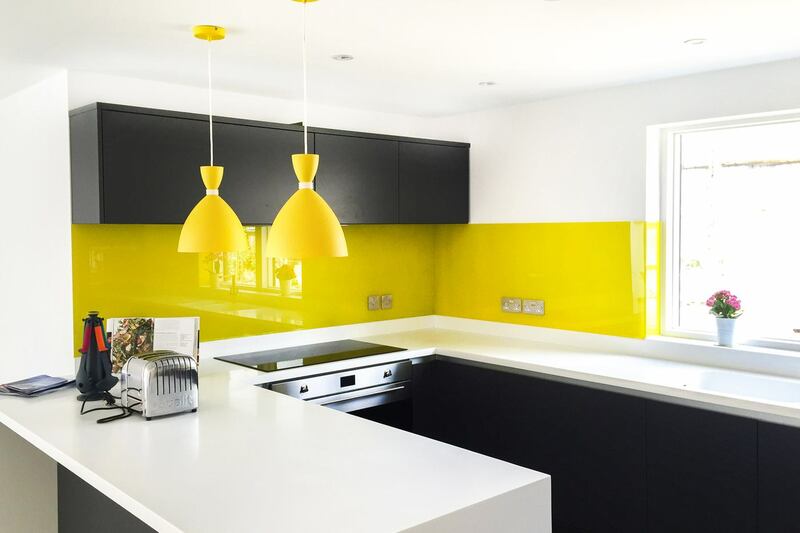 Although these printed glass splashbacks are normally used in the kitchen and bathroom, you can install them anywhere in the home or office, adding sophistication and style. 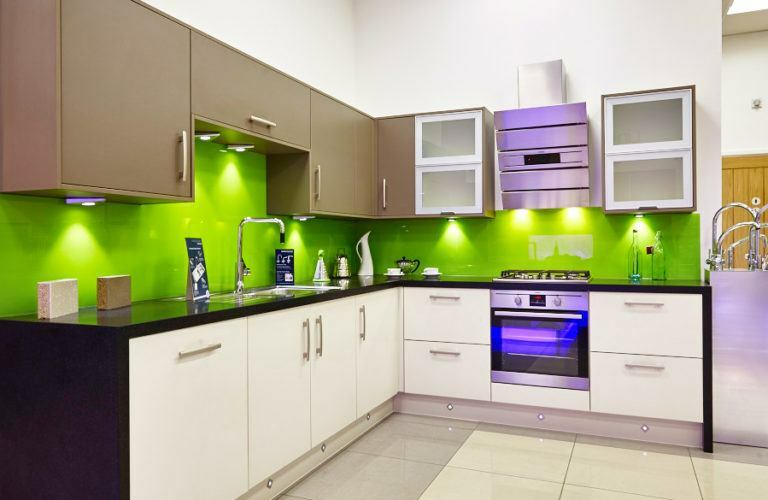 The printed splashbacks are more often than not used for display purposes, using advanced digital technology. 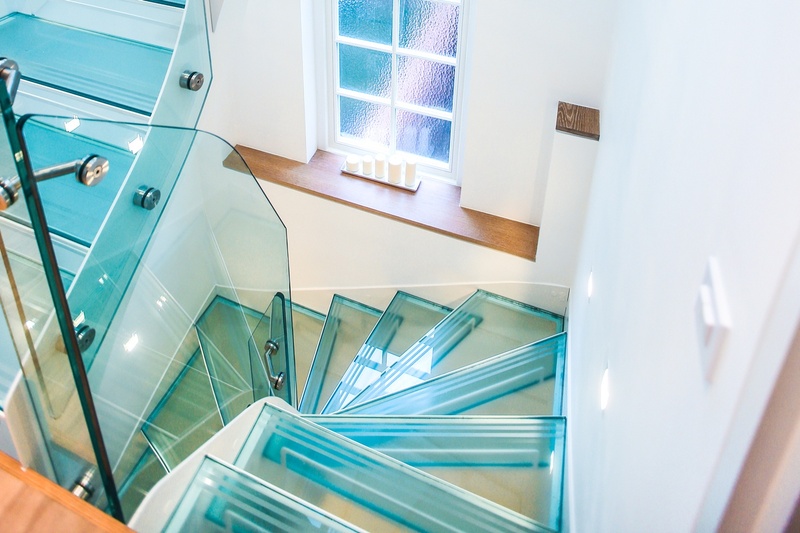 They are an ideal addition to any home or office that is perfect for achieving a high-quality finish. 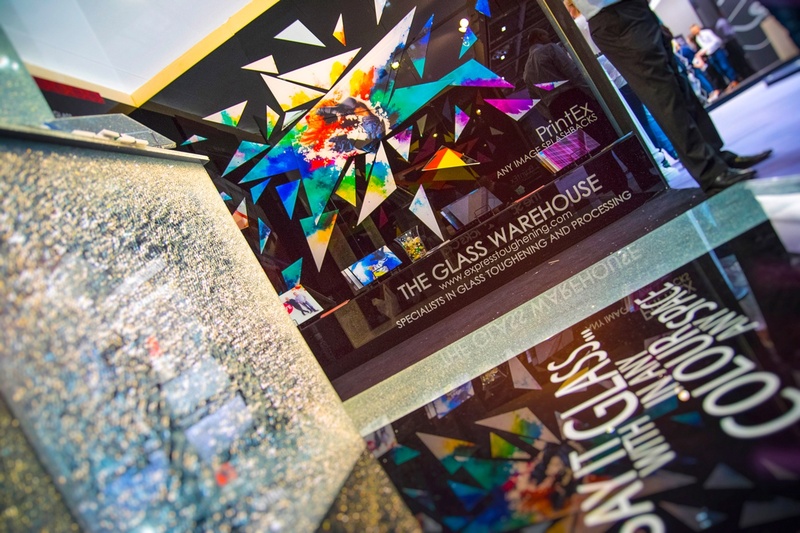 Here at The Glass Warehouse, we have an endless choice of designs and styles, including socket and switch cut-outs and behind the oven and hob cut-outs, each offering a unique finish. 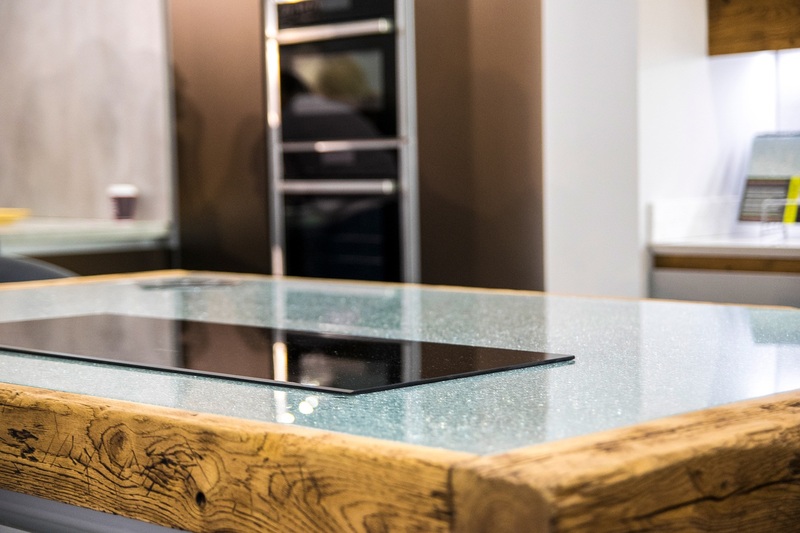 In terms of maintenance, the printed glass splashbacks are convenient, they can easily be wiped clean with a cloth and protect the wall from any stains, dirt or grime! 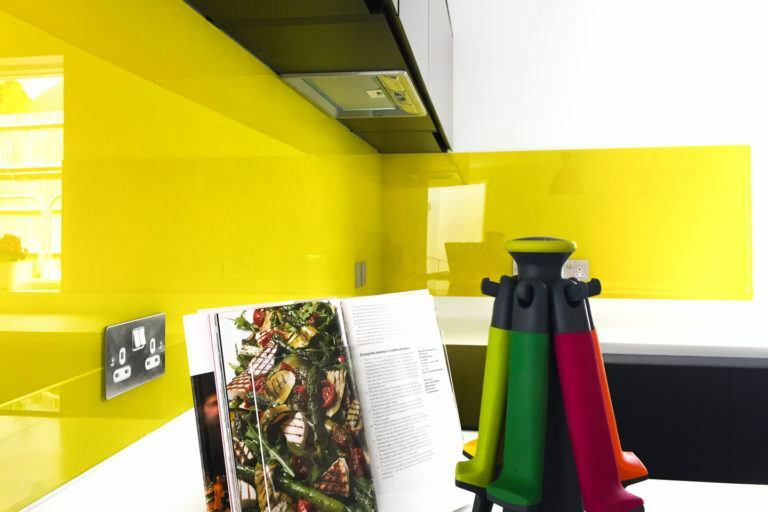 If you need any more information about our printed glass splashbacks, call 020 8500 1188 today! Unlimited choice of designs or pictures. Socket and switch cutouts available. Suitable behind Hob and Oven. Have your family photos printed and mounted or a kitchen splashback with a totally unique design. Using our own in-house Graphic Designer we can offer you a completely flexible and creative service. 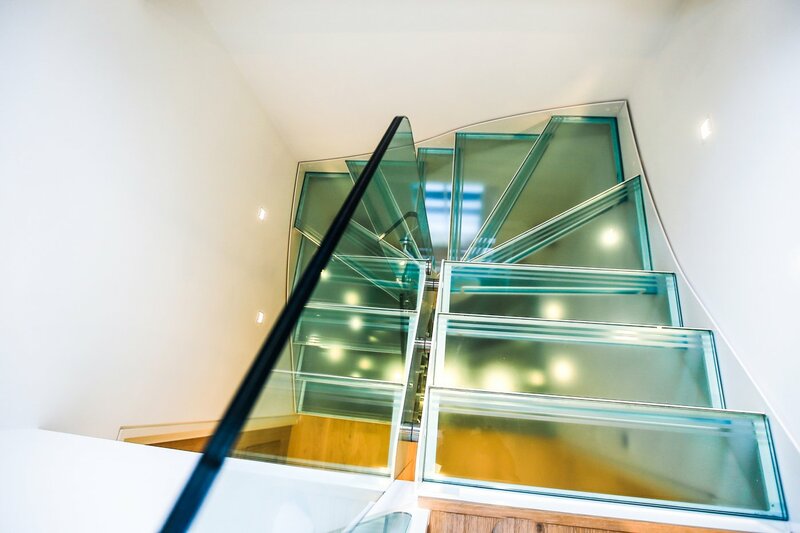 Our designer can help you with creating a design that will give any area that wow factor. Alternatively select an image from shutter stock at the following link.